50 Cent made an appearance on US TV Show Jimmy Kimmell. 13. 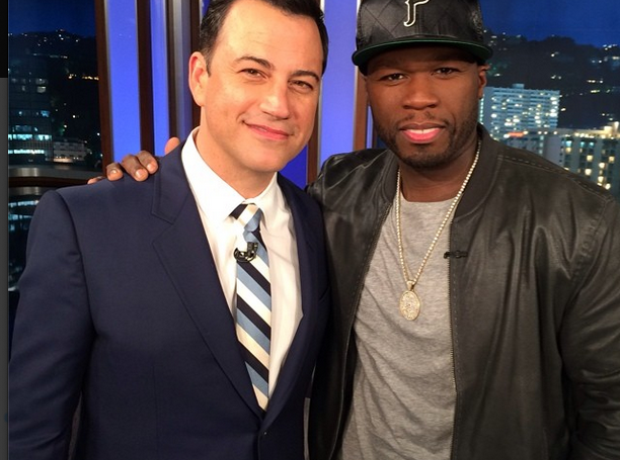 50 Cent made an appearance on US TV Show Jimmy Kimmell.